Only 20 minutes from Tryon International Equestrian Center, Gaestehaus Salzburg offers a private and relaxing atmosphere. 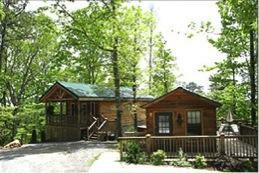 The cottage, studios and the cabins have porches, decks, balconies or patios and a swimming pool. The King Rooms have large jacuzzi tubs and fireplaces. 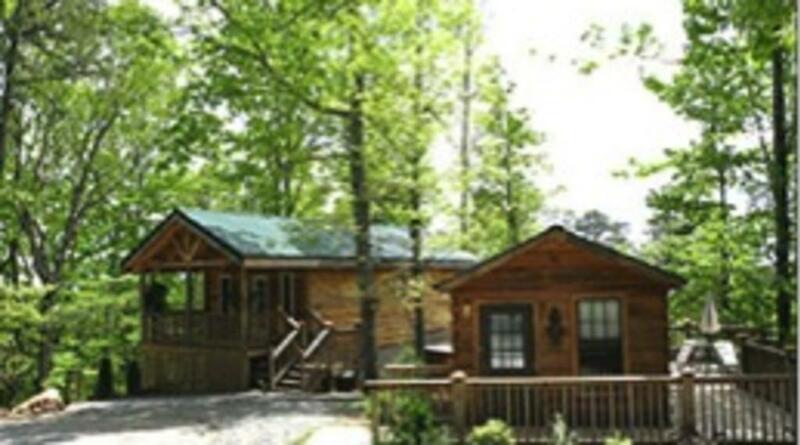 Call for details on renting the entire property for the summer including a 4 bedroom/4 bath house offering a total of 11 beds.